The goal of the Open Connectivity Foundation (OCF) Healthcare Project is to provide the structured data models needed to advance the healthcare Internet of Things (IoT) for secure consumer and enterprise device interoperability, and streamline analysis of the vast amount of health and wellness data generated from around the world. The OCF Healthcare Project provides the opportunity to deliver complete data sets from both consumers and enterprise for a truly interoperable specification that will not only enhance the health of the global population, but will also address some of the macro issues facing healthcare quality and delivery today, and in the future. Healthcare devices (e.g., scales, blood pressure cuffs and glucose meters) that integrate IoT features can generate data that helps the unwell or, those at risk of developing chronic conditions, manage their ailments and slow disease progression. For the healthy, these devices weave into everyday living, seamlessly collect metrics about activities, and encourage maintaining healthy behaviors. Enterprise healthcare providers (e.g., smart hospitals) will benefit from standardized data because it will lower the effort of supporting many different devices and allow health providers to quickly shift to devices preferred by patients or, those that have higher clinical value; leading to lower costs and increased patient satisfaction. Through the data generated by the healthcare IoT, medical researchers and professionals will have extraordinary access to global data that will undoubtedly improve health systems, policy and access to quality healthcare. Standardizing connectivity and developing data models for the healthcare ecosystem is the way forward to delivering peer to peer independence, user’s confidence and data that can deliver actionable business insights. The healthcare industry is unique due to the many regulatory and international bodies as well as the importance placed on patient privacy. All OCF Health Project specifications will account for privacy, security, Health Insurance Portability and Accountability Act (HIPAA) regulations and their global regulatory equivalents. Addressing connectivity and building cohesive standards requires unprecedented levels of collaboration among multiple stakeholders (e.g., providers, health plans, patients, wellness vendors, home health agencies, and more). The OCF unites leading companies at all levels – silicon, software, platform, and finished-goods – dedicated to providing this key interoperability element of an IoT solution. Additionally, the OCF Healthcare Project’s objectives include working together with other healthcare standards organizations to ensure interoperability among them, the bridging of data models, and the continuous building of healthcare IoT technology. Everyone’s better off with standards that work seamlessly together. 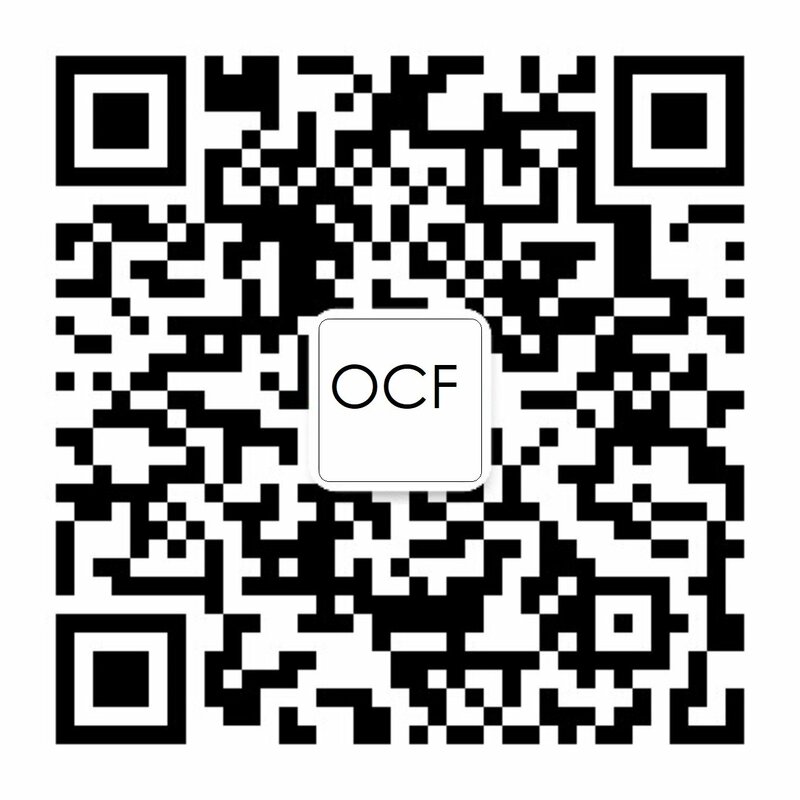 Read more on the OCF Healthcare FAQ page.